Filament, a Reno, Nevada-based provider of wireless industrial networks, raised $15m in venture capital funding. 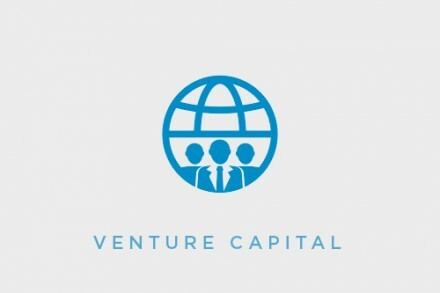 The new round, which brought total funding to $21.8m, was led by Verizon Ventures and Bullpen Capital with participation from new investors Intel Capital, JetBlue Technology Ventures, CME Ventures, Lab IX, Backstage Capital, and Tappan Hill Ventures and previous investors Samsung NEXT, Resonant Venture Partners, and Digital Currency Group. In conjunction with the funding, Patrick Walsh, who led the investment for Intel Capital, is joining Filament’s Board of Directors. The company intends to use the proceeds to scale hardware manufacturing, enhance its platform with pinpoint GPS functionality, grow smart contract capabilities, and build out a wider ecosystem of delivery partners, including large technology integrators, value-added resellers, and global industrial conglomerates. Led by CEO Allison Clift-Jennings, Filament leverages Blockchain technology to build hardware and software for the Industrial Internet, allowing companies to securely connect and monitor their assets through long-range wireless networks. The solution allows industrial assets to securely communicate with one another wirelessly, independent of cloud connectivity or any other third-party data platform. The company has offices in Reno, Denver, Minneapolis and San Francisco.